Each year Clonter auditions hundreds of young singers at music colleges around the UK, and also holds auditions for singers who have recently embarked on professional careers. Most singers who take part in the opera studios are under 30 all tuition and accommodation is provided free of charge. When appropriate more established artists are also offered opportunities to develop more demanding roles. We consider quality and a first class service to be of prime importance. 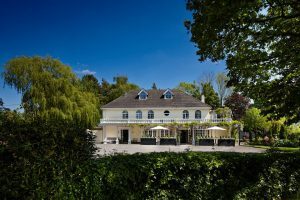 Our facilities, in beautifully landscaped settings, are designed to provide something for everyone. 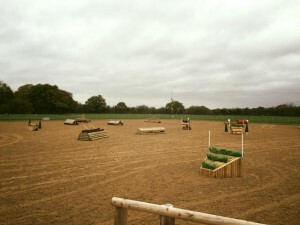 Welcoming lead rein riders and young horses enjoying a peaceful hack through the River Dane Valley, to hosting the British and other National Event Team Training, our aim is to provide a facility for all levels to enjoy. 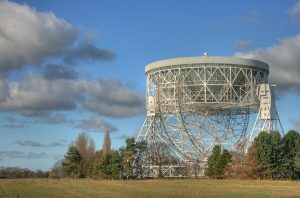 The Discovery Centre website explains in detail how you can visit Jodrell Bank Observatory and find out about our research. This includes a full educational programme for schools. The Discovery Centre is open to the public from 10am to 5pm every day, last admission at 4pm. The Centre is occasionally closed for special events or public holidays. Please visit the website to find out more or telephone on 01477 571 766. 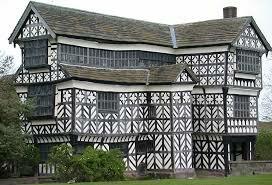 Seeing the tumbling architecture of Little Moreton Hall for the first time, engineers in 1990 could not believe their eyes. Fortunately this timber-framed building, curled around with a scenic moat, has defied logic for over 500 years. Join in with one of the free guided tours and discover the story of Little Moreton Hall from the first foundations (or lack of) to the present day. Find out about life in the 1600s and discover the root of some common words, including, ‘chairman’ and ‘board-game’. 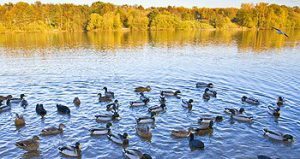 The Local Nature Reserve has over 50 acres of mainly silver birch and oak woodland surrounding a 15 acre lake as well as areas of heathland, a wildflower meadow and wetland areas. There is a wealth of bird life, particularly in the woodland. Great spotted woodpeckers, nuthatch, treecreepers, kingfisher, heron, great crested grebe, goldfinch are just a few of our regular sightings. For more information on Brereton Heath Local Nature Reserve and the landscape and wildlife that it has to offer.